There are around 60 genera of plants in this family with thousands of different species. The are mainly herbaceous plants – whose aerial parts die off at the end of the growing season. Clematis is an ornamental member of this plant family and it is a climbing shrub and popular with gardener for its beautiful flowers. 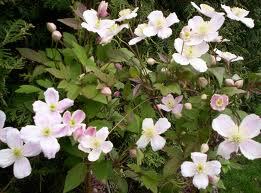 Did you know that clematis is used in homeopathy though? The leaves are alternate and often palmately lobed or divided. The flowers are generally showy, actinomorphic with free petals. The petals usually occur in multiples of 5. Stamens and carpels are both numerous. “The Buttercups are considered very “simple” because the floral parts-the petals, sepals, stamens and pistils-are all of an indefinite number and separate from one another. Also, the stamens and pistils are spirally inserted in a cone-like receptacle, although it is often very small to see. More advanced plant families have reduced, more specific numbers of floral parts, and the parts are often fused together.” (You can see examples of this easily on buttercups, anemones and clematis flowers). The presence of toxins is a common feature of the buttercup family. This can include alkaloids (which are deemed medically significant) and also compounds such as protoanemonin which is found in several species of anemone including the stunning wood anemone which is currently in flower arounds woodlands at this time of year. Protoanemonin can cause gastrointestinal irritation, a bitter taste and burning sensation in the mouth and throat, mouth ulcers, nausea, vomiting, diarrhoea and even coughing up blood (hematemesis). Only 20% of plant species contains alkaloids which have been highly researched by humans for their medicinal and poisonous effects. 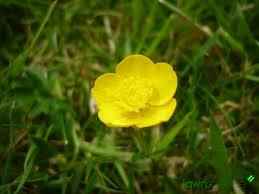 Because of the dangerous side effects of the buttercup family this article should only be used as a reference point. I do not advise that anyone utilise the medicinal plants discussed here unless under the supervision of a medical professional such as a doctor or a herbalist. 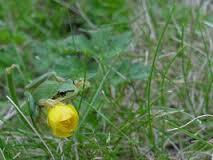 Even those species safe for medicinal use are generally treated with caution and used at fairly low dosage. Species used by medical herbalists include Aconitum napellus (Monkshood, Aconite), Cimicifuga racemosa (Black Cohosh), Anemone pulsatilla (Pasqueflower), Hydrastis canadensis (Golden Seal), and Ranunculus ficaria (Figwort, Pilewort). Monkshood can causes central nervous system paralysis, is often considered to be one of the most dangerous of all plants as it has an extremely low therapeutic window (this is the difference between the medicinal effect and toxic effect and is taught to us herbalists in university. 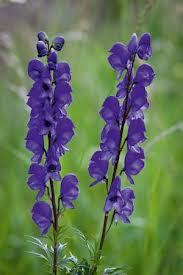 Both monkshood and pilewort is used by UK herbalists for external treatment only. Monkshood is only used in severe neuralgia and on unbroken skin (I have been treating people for four years now and I haven’t needed to use this!!). 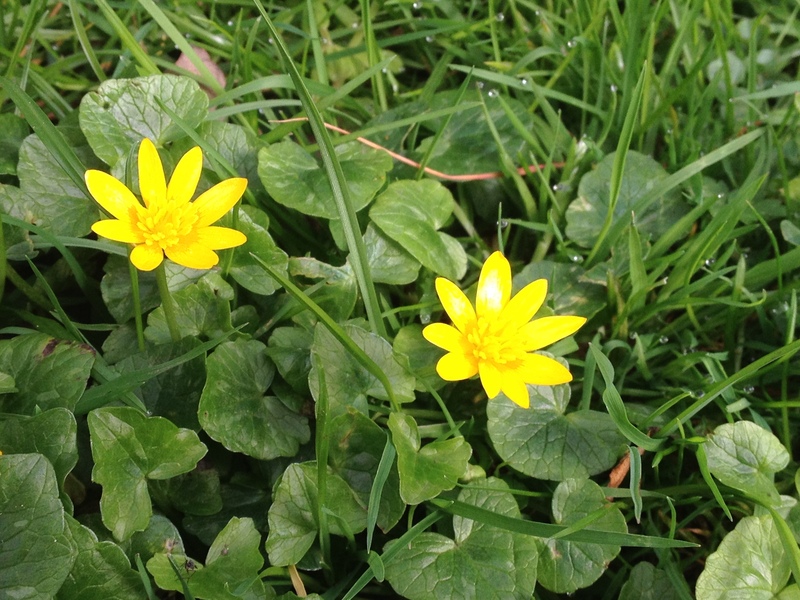 All parts of lesser celandine are deemed poisonous and therefore should not be taken internally. The toxins in the plant are unstable and therefore this herb is only used externally to help relieve hemorrhoids. Lesser celandine was known as ‘Scurvywort’ in Germany as the leaves do contain Vitamin C, while in Russia it was seen to have benefits for skin problems and was used in baths for dermatological complaints. In the past this herb was boiled with white wine and the drink sweetened with honey to induce pleasant dreams. Please do not eat this plant. 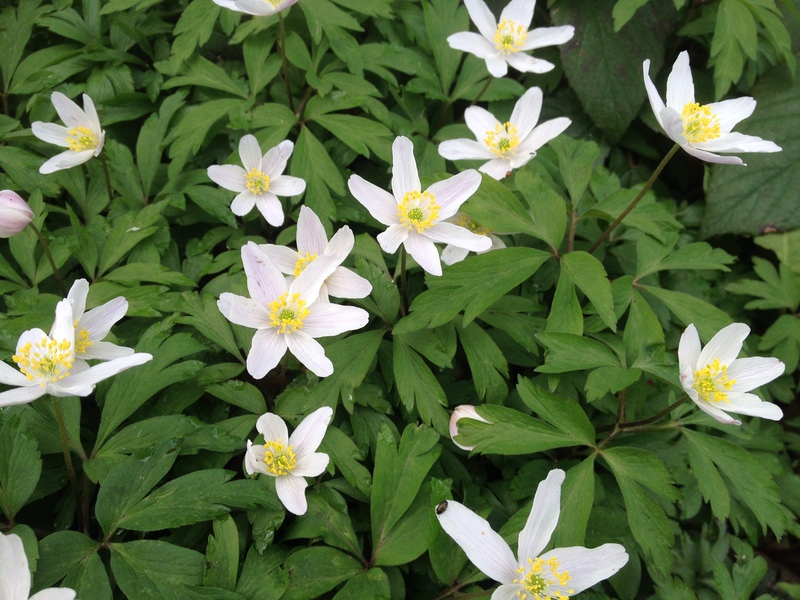 Wood anemone has fallen out of use of modern herbal medicine because of the irritant toxins that it contains. It was used in the past for headaches and rheumatic gout. In France a vinegar was made out of the leaves which extracts the more acrid properties of the plant. This preparation was used externally to bring the blood to the surface (rubefacient) in the same way that mustard is used today. The other plants used medicinally have a diverse range of actions, focused in a variety of body systems, but many have reputations within different traditions as being particularly powerful. 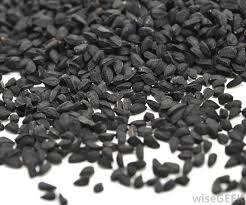 For example, Nigella sativa, (Black Seed), is one of the most important of Unani Tibb herbs. It is used as a warming carminative and general stimulant. Hydrastis canadensis (Goldenseal) was known to physio-medicalists as ‘the king of tonics for the mucous membranes’, used for any atonic condition of mucosa and Cimicifuga racemosa (Black cohosh) is considered by herbalists to be a powerful anti-inflammatory and effective hormonal regulator. This entry was posted in Complementary and Alternative Medicine, Herbal Medicine, Herbalism, history of herbal medicine, plant families and tagged alkaloids, buttercup family, ranunculaceae, toxins by Herbs for Health and Wellbeing. Bookmark the permalink.